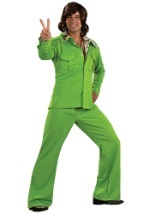 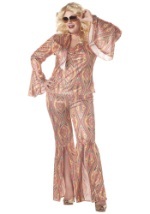 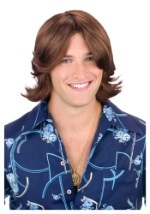 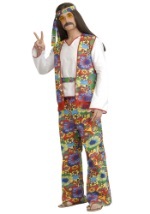 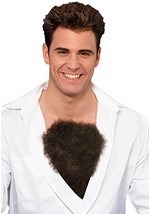 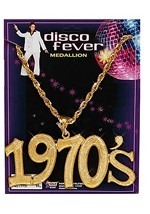 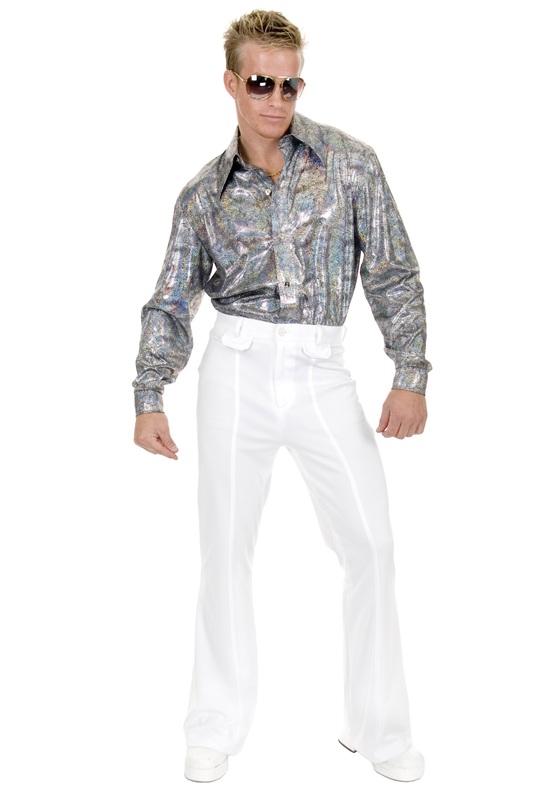 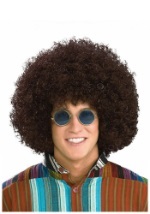 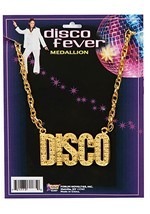 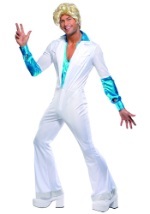 There's no need for a time machine to boogie down this Halloween--just wear this Plus Glitter Disco Shirt! 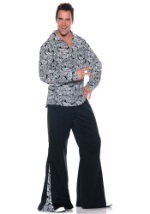 It's made of shimmering silver-on-black metallic knit in a swirled pattern. 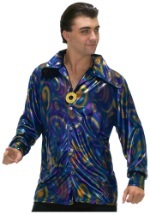 It has a wide collar and silver-tone buttons at center front and at the sleeve cuffs. 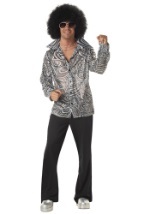 Customize your look with our disco wigs and platform shoes!